Office Space Available in Zirakpur. “Centrum” is an integrated lifestyle architectural marvel which will become a landmark of Tricity i.e. Chandigarh-Panchkula-Mohali. 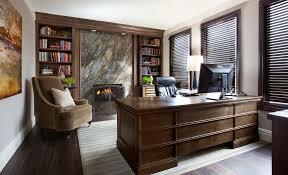 It is a mixed use project offering commercial spaces in Zirakpur, Mohali near Chandigarh. 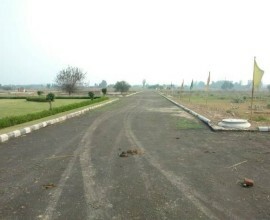 It is strategically located on NH-22, Chandigarh-Ambala Highway. The Project stands out as a 2-side open Corner Property with 800 Sq. 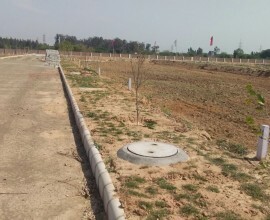 ft. space front facing NH-22 & 250 Sq. ft space front facing Nagla Road. It is the perfect combination of affordable luxury and comfort. Centrum is the tallest building of Zirakpur with 19 stories.